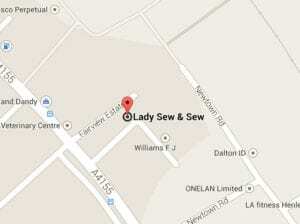 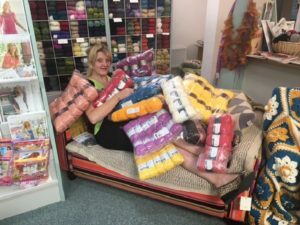 FIRST DAY of THE Lady Sew and Sew Warehouse Winter Sale! 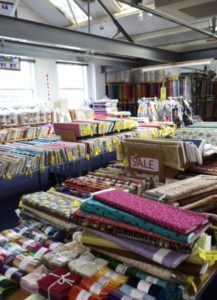 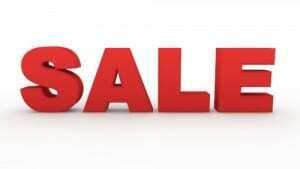 There will be simply hundreds of bargains, as we clear our stocks ready for our Spring fabrics to arrive. 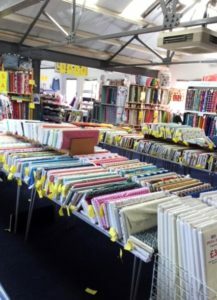 There will be inspiring displays and literally thousands of fabrics with at great reductions. 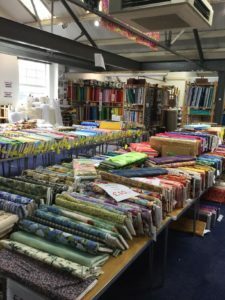 A day simply not to be missed!